We are excited to serve through our transitional house for homeless men and families. It is run by our The Community Dream Center, our partners. Call 276.632.4231 or email robbie.bolden@tcdc.info for info. The Community Fellowship and Dream Center will one day be located at 700 Commerce Court in Martinsville. Pray for the work teams & finances to make this reality. Accepting, sharing, exciting... just a few words about The Community. We are casual, loud and fun. 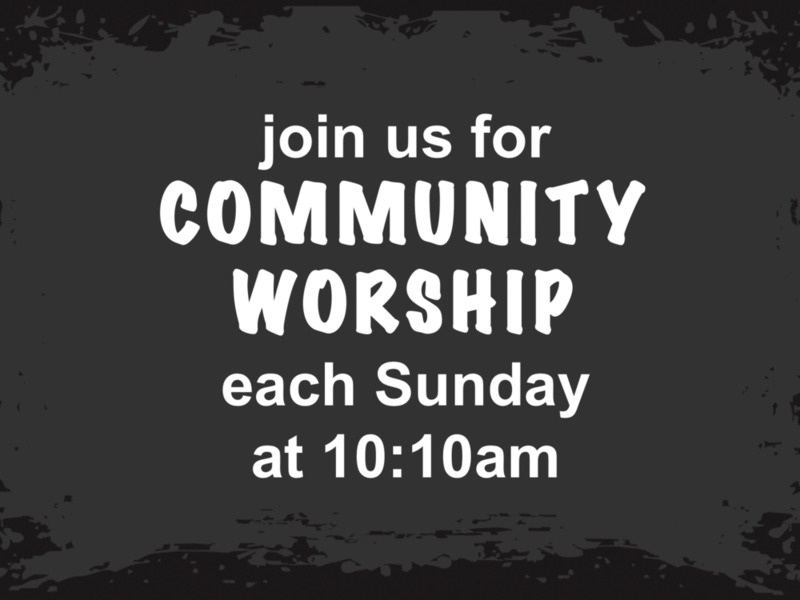 Join us this Sunday at 10:10am ... as we “demonstrate the love of God to our community” by meeting needs and sharing Jesus.